Learn all the fundamentals of an effective SEO in a single blog. Learn all the fundamentals of an effective Search Engine Optimization in a single blog. Optimizing your website for search engines is essential to attract traffic or to lure users to visit your website. It is true that there are several types of paid advertising and marketing tools available online these days for website owners and webmaster to place their advertisements and run marketing campaigns, a good amount of website traffic still come to your website through its search engine result page ranking links. 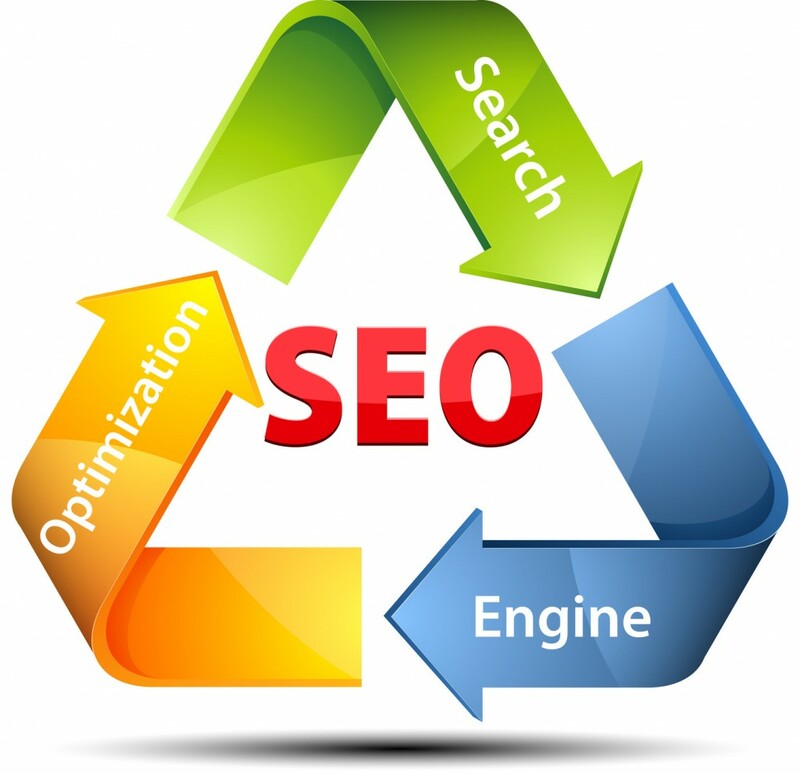 Hence, an effective and result-oriented SEO strategy is crucial for all those websites that want users to visit them. Search engine optimization, SEO is basically a set of procedures and techniques that are put together to make a website or web search engines friendly pages. SEO of a website helps in gaining higher positions in search engine rankings and top position in search engine result pages means increased website traffic, greater leads and more conversions and it is the ultimate aim of any commercial website. Several online studies that have been conducted to analyze online user’s behavior that majority of search engine users that prefer search engine results to find something on the internet only take into account first one or two page of search engine result listings. Thus the aim of any effective SEO strategy is to secure a position for your web pages on these important first pages for the targeted keywords or key phrases first and then strengthening your SEO efforts to getting topmost positions. The most basic and important thing to keep in mind while designing your SEO strategy is that your website comprises of different web pages, therefore you need to work on them individually. You should employ the fundamentals of good SEO to each page after taking into consideration certain things including nature of a particular webpage, its content and its functions. Each page which you are optimizing for search engines must be given an appropriate title tag, Meta and Description Tags. The targeted keywords should appear in the page’s title tag, Meta keywords, and meta description. Ensure that the meta description you create for each page is attractive as search engines feature it on their results pages and if it is appealing, it will compel people to visit your link. The most important thing to ensure is intelligent and smart use of finalized targeted key words and key phrases in the content of the page. Remember, you need to be careful and ensure your content writer does not overdo it as it can result in search engines rejecting your web page as spam page. Building your SEO strategy on these basic rules of effective SEO, your website will have greater probability of getting listed on first pages search engine rankings at top positions. If you need any kind of professional help in designing an effective SEO plan for your website, you should get in touch with Kinex Media.